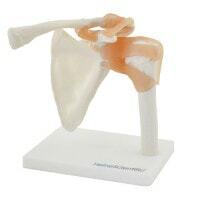 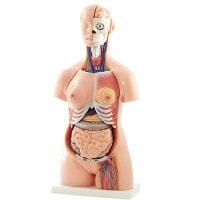 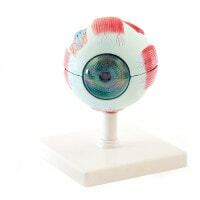 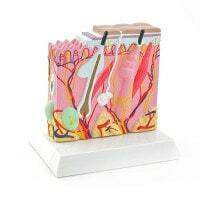 Anatomical models are excellent Christmas gifts for doctors, naturopaths, physiotherapists and medical students. 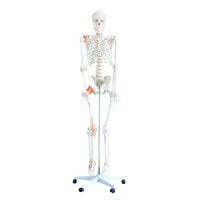 Whether you choose a skeleton model, organ model or training model, we offer the proper model for every need! 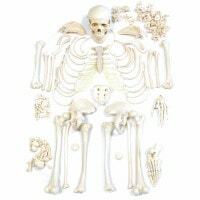 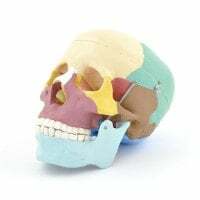 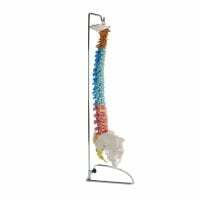 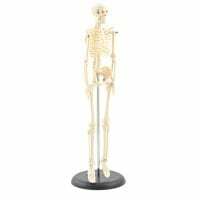 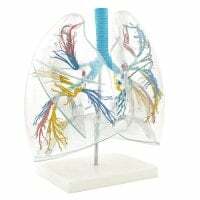 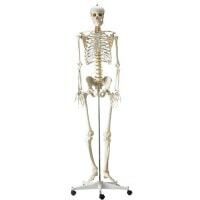 Should you not find what you are looking for here, then you are sure to find it amongst our entire assortment of anatomical models.